Hold on to your seat! You are about to take a journey with Charlie, a boy of adventure and risk. Dissatisfied with his lot in life, Charlie dreams of a better future, where money can cure all ills. He dreams of living in luxury and ease, and is determined to make his dreams come true! Share in Charlie’s thrilling adventures as he faces obstacles that threaten his very life. As a prisoner on a slave ship, he attempts a daring escape and an unforgettable . . . well, you’ll just have to hear it to find out! From Amy Scarbrough of Waco, Texas on 3/17/2019 . Charlie's Choice is of excellent quality. It has a nice balance and gets the listener 100% involved without excess drama. Lamplighter is now my favorite audio book supplier! I look forward to buying more-when I get extra cash! A great listen for a long driving trip. Top notch production quality as are all the Lamplighter Dramas. Kept us engaged and engrossed the entire time all the way to the surprise ending. Loved it! From Rebecca Carpenter of Fair Oaks, California on 10/15/2018 . I have tried numerous different audio books for my children and they have liked a few but were never excited to listen to them as they were this story. They loved how there are different voices for the characters and sound effects. It kept them very engaged and allowed them to follow the story line much easier. The story itself had a wonderful message and it was an exciting story with adventure and touching moments. I was so thrilled that my children loved this story and was shocked when we listen to it in the car and get to our destination only to have them asking to stay in the car for a bit longer to listen more. From Chad of Clinton, South Carolina on 8/4/2018 . Our whole family listened to this story on a road trip - what a wonderful way to drive. We all arrived at our destination with pleasant talking points and a correct frame of mind. 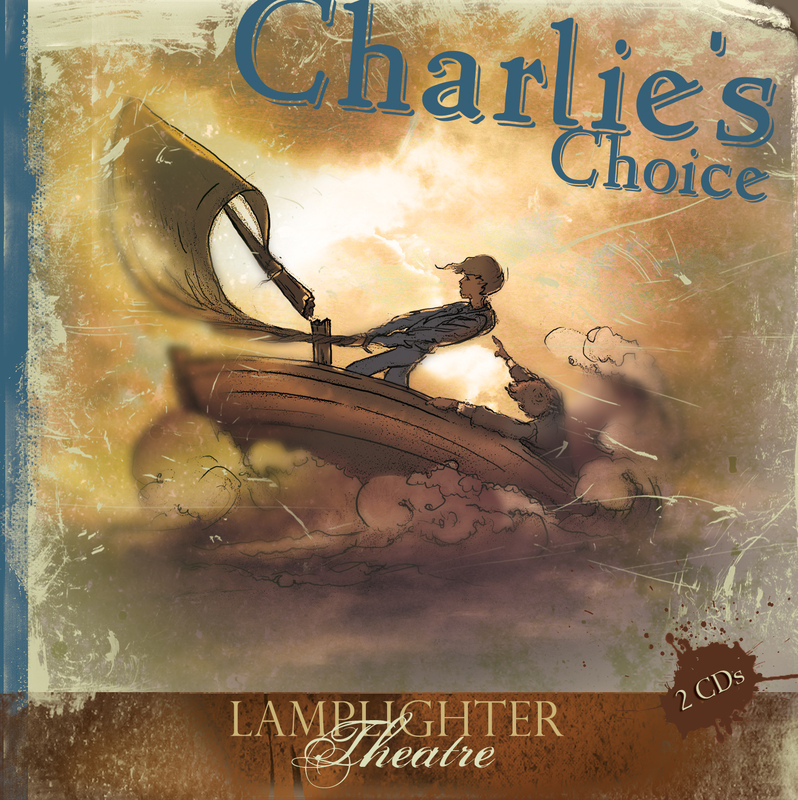 We love Lamplighter Audio Drama!